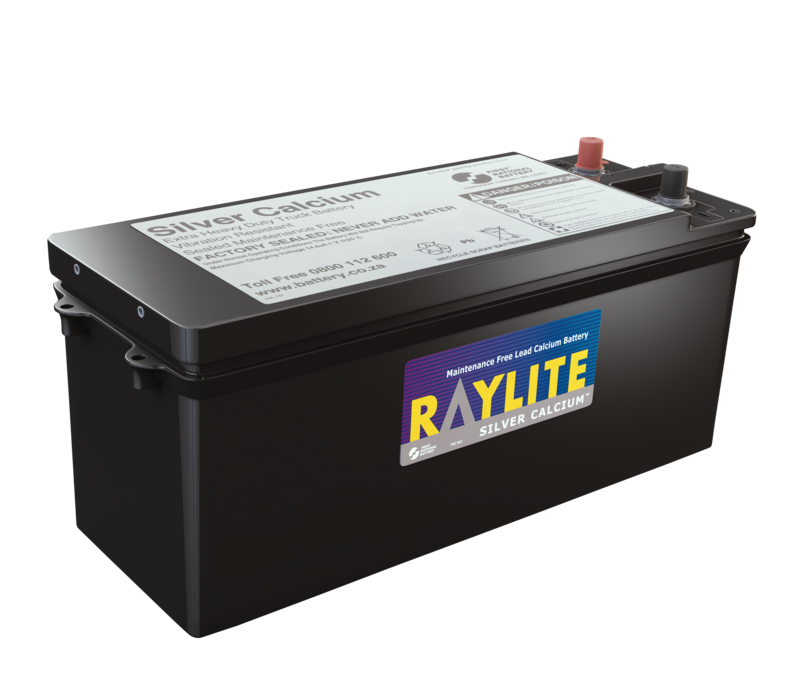 First National Battery remains at the forefront of innovative battery technology with its line of extremely vibration resistant heavy-duty truck batteries. These are the only locally manufactured commercial batteries that pass the SANS 60095-1 Class B vibration test. 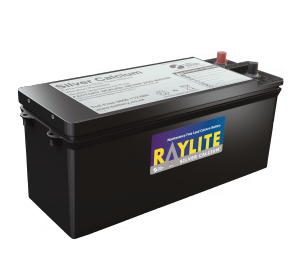 This heavy duty truck battery range can withstand poor road conditions and rugged terrain – conditions which long distance hauliers, construction and agricultural equipment are often subjected to.